The most important word in marketing is “Attention”. 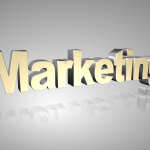 Every company is seeking to get the attention of their current and prospective customer. 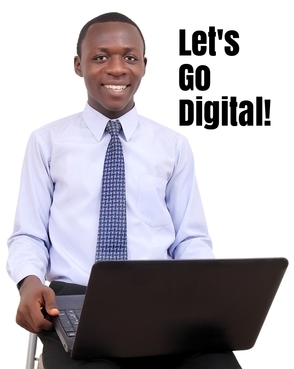 The company that is able to grab the attention of their target market makes the money in the market. People are very busy these days. They are thinking about a lot of things at any moment in time. Apart from that, there’s a lot of information overdose which makes it very difficult to get into the mind and relate well with them! This is where brand positioning comes. 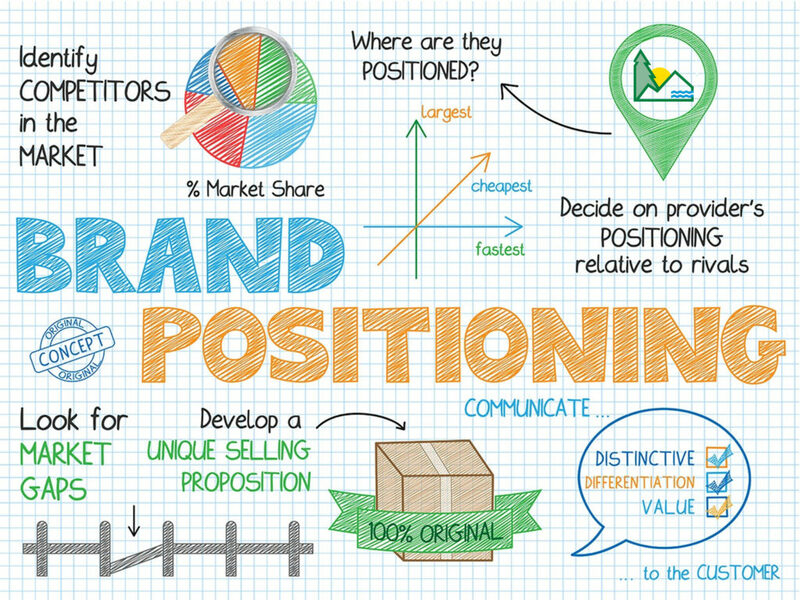 Brand positioning is the strategy you to position your brand in the mind of your customers. And this takes place when a company is able to uniquely make the customer remember something special about them when they think about their company. Where does your company fit in the market? Why does your company exit in business? By understanding the dynamics of your company, you can be able to position your brand in the mind of your customers. And when you position your brand in the mind of your customers, your company comes first when the customer is making product/service decisions that deal with your field. Whatever be the case, you want to be known for something special. 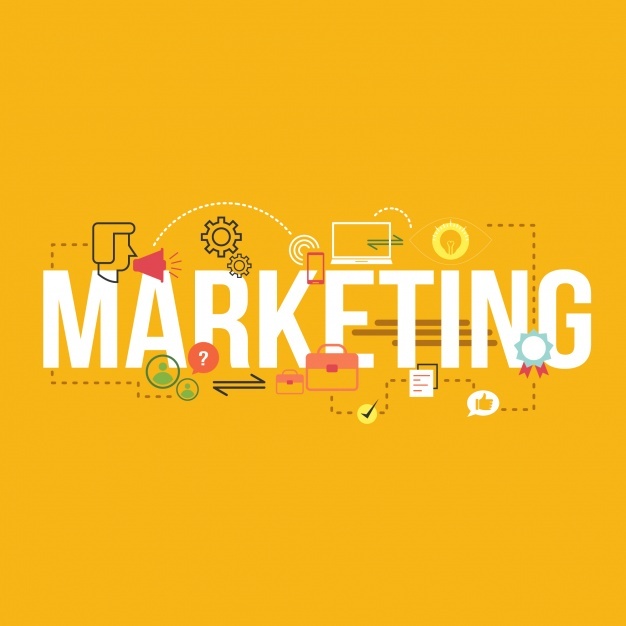 You want your target market to remember something special about your company. And that “something special” is not going to just drop into their mind; you have to position it in their mind. That’s where brand positioning comes!!! 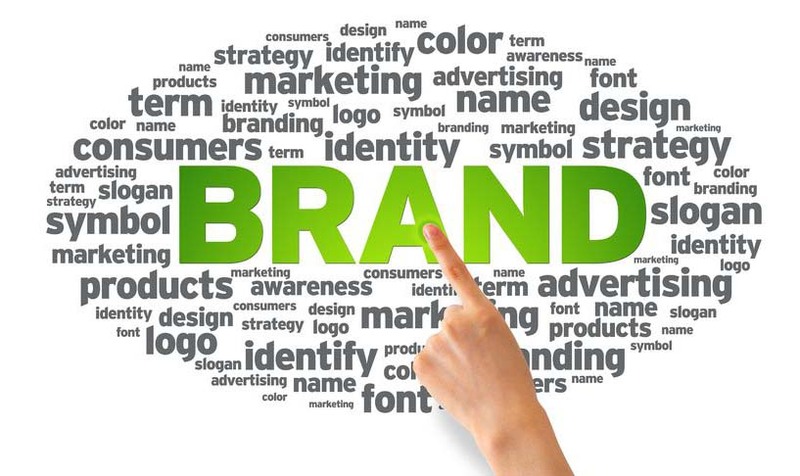 Your brand statement is simply a summary of what your brand stands for; who you are, where you fit in the market and why you exist in business. 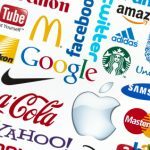 Your brand statement is the three to five words which create that unique impression in the mind of the customer. That brand statement is the soul and heart of the company. It is who we are and what we’re about in business. That is our core value! 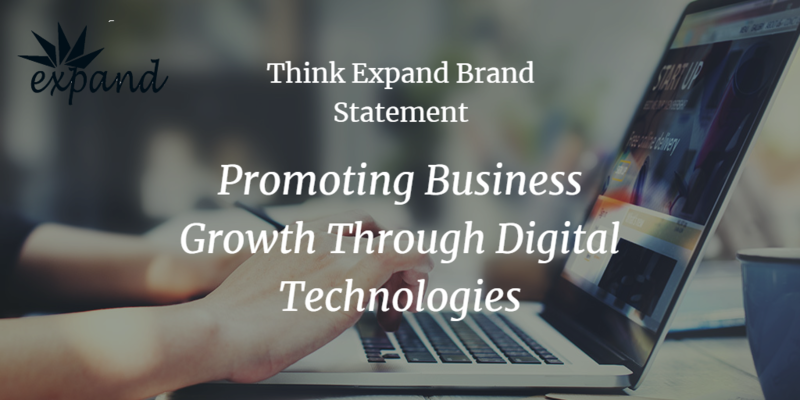 That is exactly what we intend to go through our business operations: to leverage digital technologies to promote business growth. 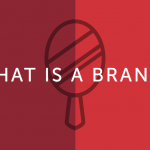 Once you know what your brand stands for, what next? You have to communicate your brand statement. 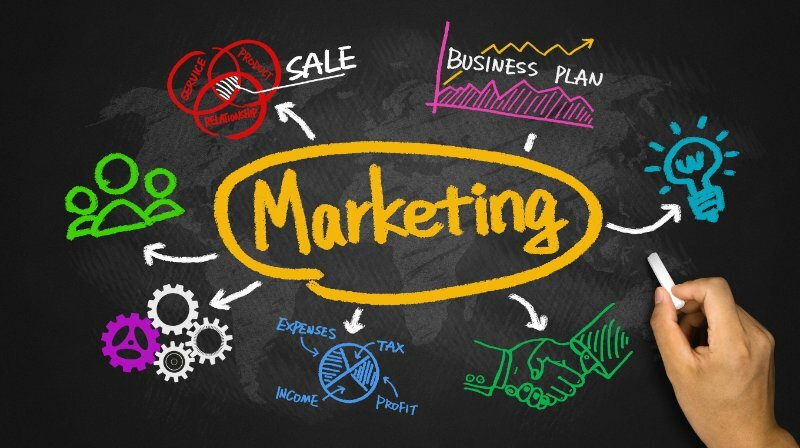 You have to tie all your marketing, promotions and advertising to say one thing—your brand statement! 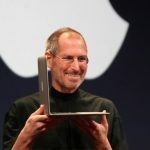 Ideally, your brand statement is the mission of your company of the mission of your company in summary! 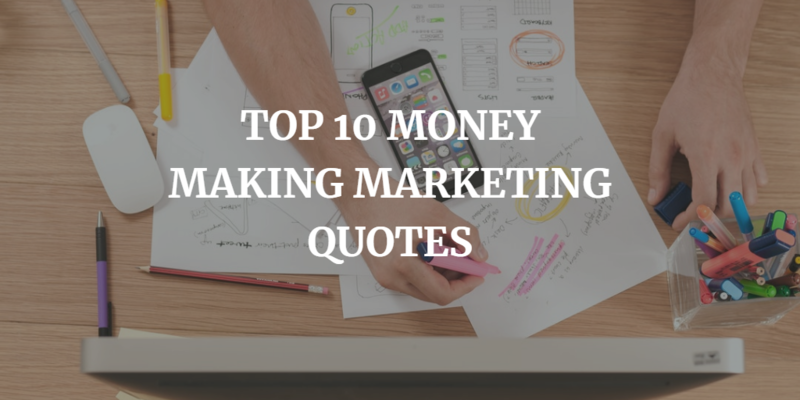 All your social media marketing, search engine marketing, content marketing, mobile marketing, event marketing, local search marketing, and all traditional marketing must speak the same thing. 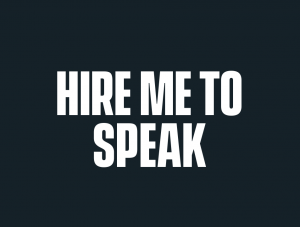 It must communicate your brand statement. To position your brand in the mind of the customer, you have to stay consistent in your brand communications. 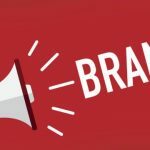 You have to be saying the same thing over and over again—your brand statement—in different ways and through different media until your target customers begin to relate your brand to something unique and particular. 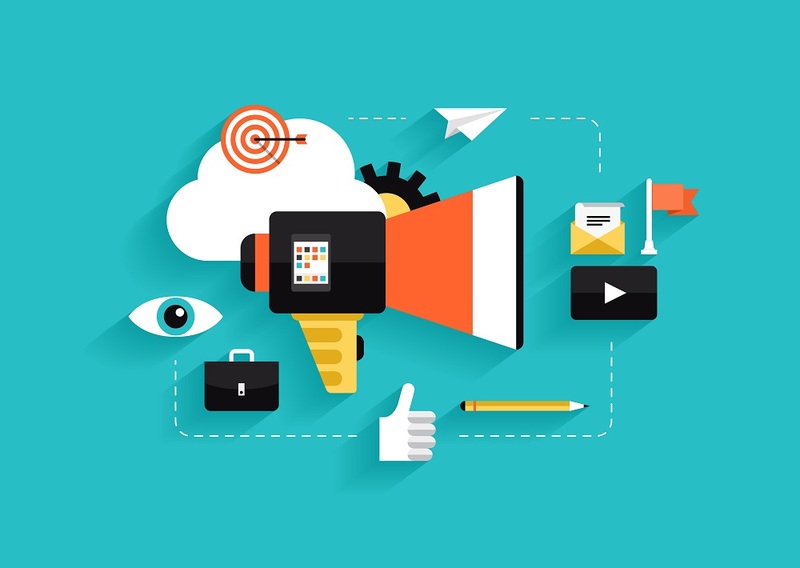 To position your brand in the mind of the customer, you must not only communicate your brand statement through your marketing but also through your operations. Your production, inventory, accounting, distribution, and any other business operating system must speak the same thing—your brand statement! 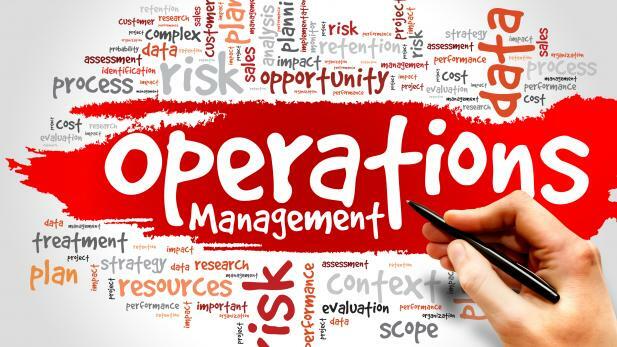 In short, to position your brand in the mind of your customer, your business operations, operations team and management team must be designed in a way that they communicate your brand statement every single business day. 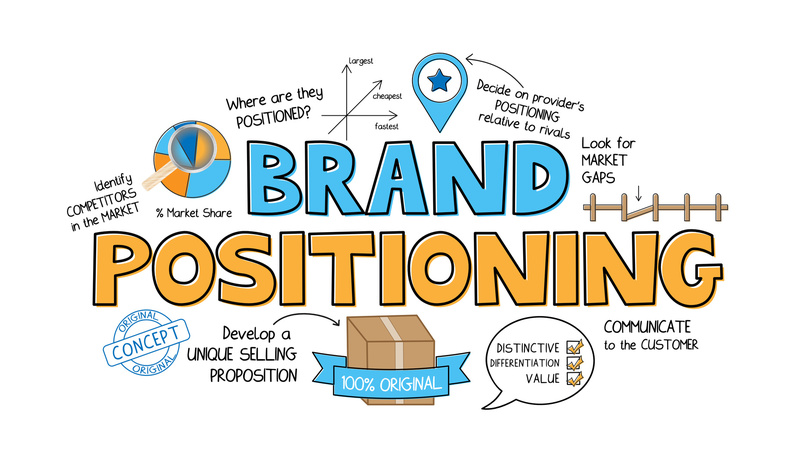 It is this focus and consistency of saying the same thing—your brand statement—through marketing and operations over a long period of time that leads to brand positioning in the market place and also differentiating your business from your competitors!!! What are you doing today to build your brand? What are you doing today to make your brand stand out? What are you doing today to keep your brand in the mind and heart of your customers? What are you doing today to attract and build a strong brand for your business? 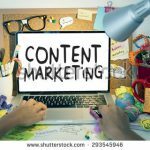 Do you want to use content marketing to drive more traffic, generate leads, increase sales and build a strong brand for your business? 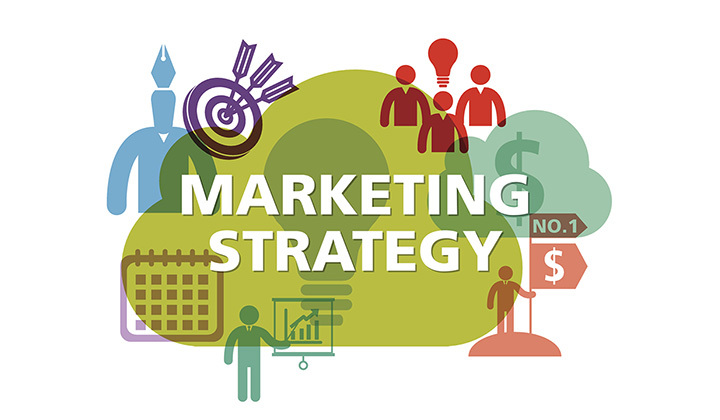 Consider our step by step proven method of content marketing system to build your brand affordably and effectively. Hey very nice blog!! Man .. Beautiful .. Amazing .. I’ll bookmark your blog and take the feeds also…I am happy to find so many useful info here in the post, we need work out more techniques in this regard, thanks for sharing. . . . . .